Does your child dream of one day becoming a doctor? Or do you have an upcoming visit scheduled? 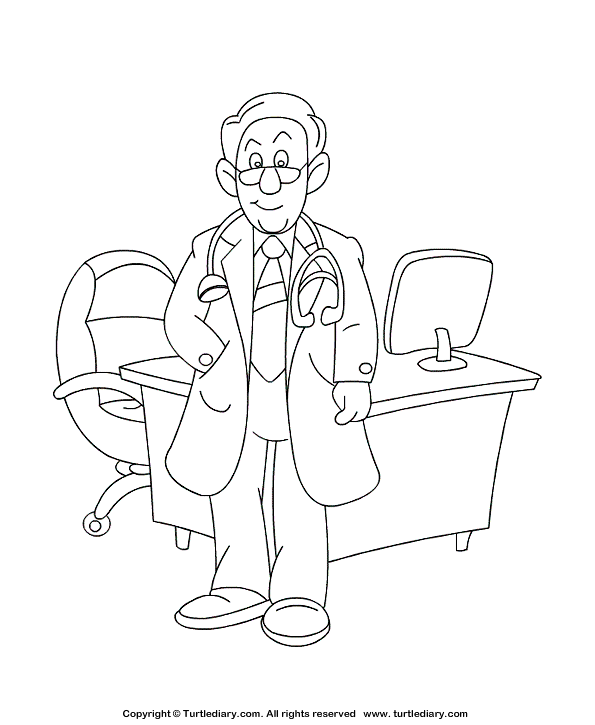 This doctor coloring page is a great way to introduce the importance of these heroes.